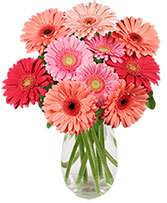 Charm them with this vibrant bunch of gerbera daisies! 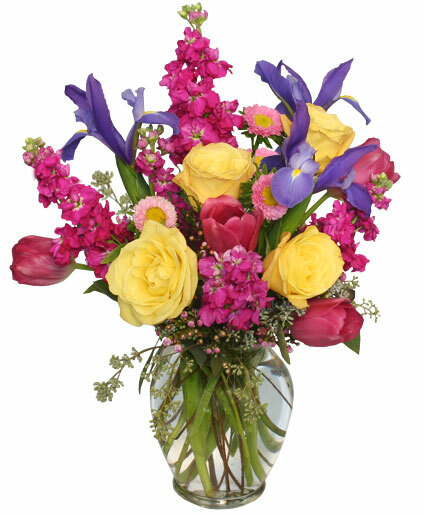 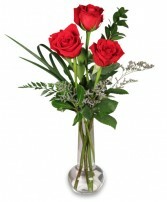 This lovely flower arrangement uses a variety of colors to highlight the appeal of this remarkable flower. 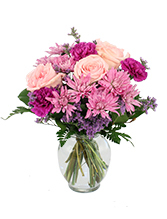 Give the gift of pizzazz to the colorful characters in your life!